Red Wine by Ricardo Santos from Argentina, South America. A striking deep brilliant purple color. The nose is ripe and full, reminiscent of dark cherries, plums, and chocolate with undertones of loam and earth. In the mouth, the wine displays a profound. Red Wine by Ricardo Santos from Argentina, South America. A striking deep brilliant purple color. The nose is ripe and full, reminiscent of dark cherries, plums, and chocolate with undertones of loam and earth. 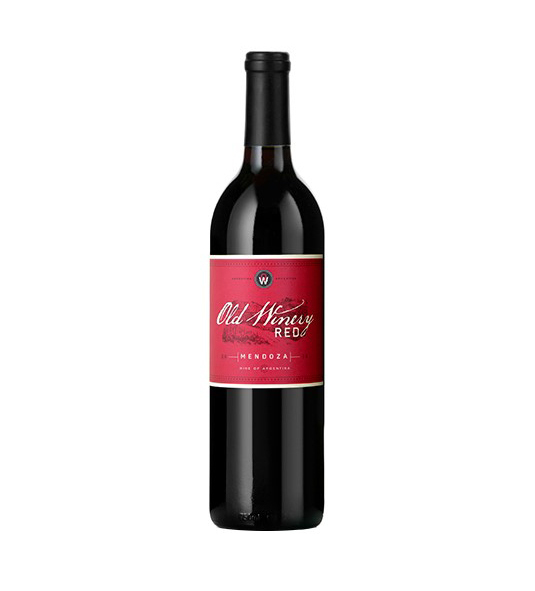 In the mouth, the wine displays a profound core of ripe, blackberry jam fruit, lengthening into a sophisticated weighty finish couple with an elegant silkiness. This is a rich, extracted Malbec, atypical of most Malbecs from Argentina.